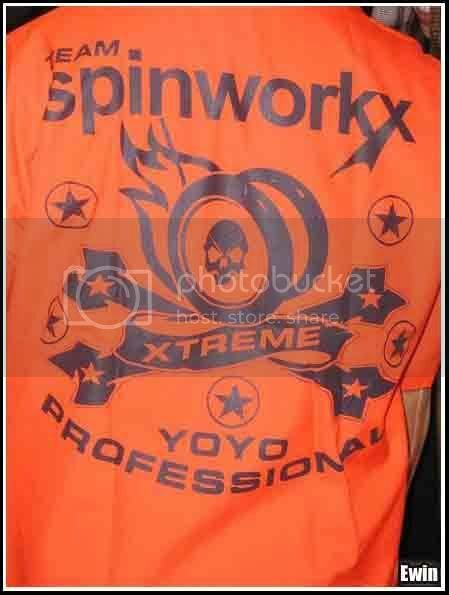 I was invited into Team Spinworkx Extreme Malaysia in 2005. 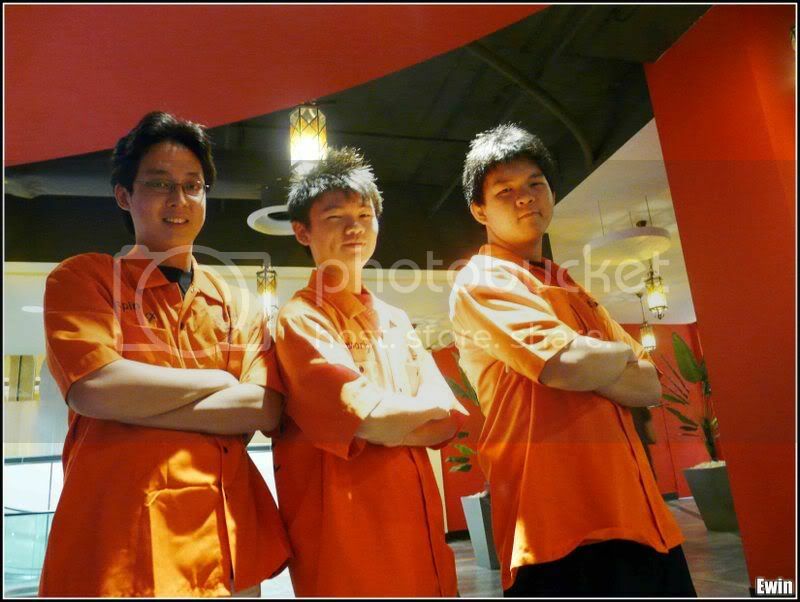 This is an elite team sponsored by Spinworkx which is a Singapore based company. How to get into this team? pretty hard, hand picked by Spinworkx based on both skill and attitude. One of the best team in Malaysia. ""I am please to announce that after much consideration and evaluation I am appointing Ewin to be the leader for TSX Malaysia. Currently we have 3 TSX and 1 AGT. Ewin will take charge of this group of folks and will help to lead them to continue to contribute to the yoyoing scene there. I am confident he will do a good job. TSX and AGT plse render him your full support. "" 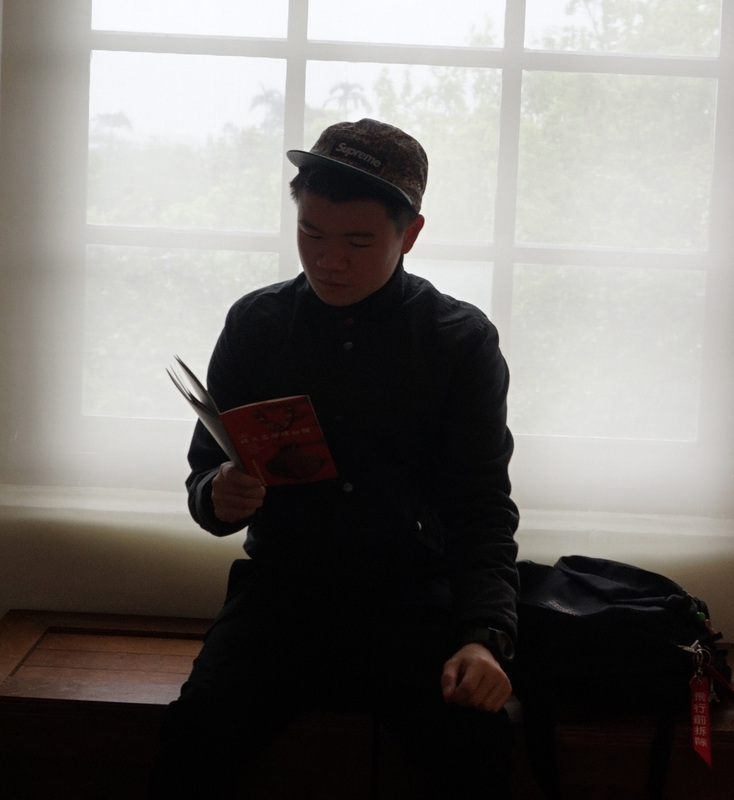 Time passed, it has been 3 years since the f1rst day I stepped in.